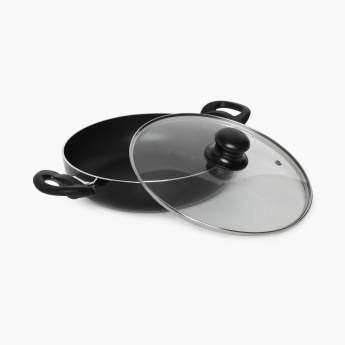 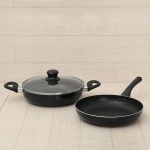 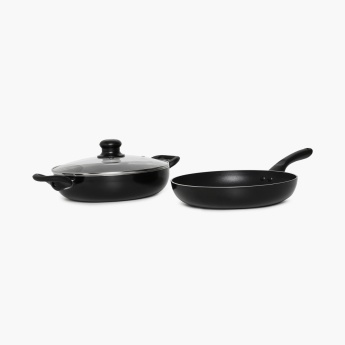 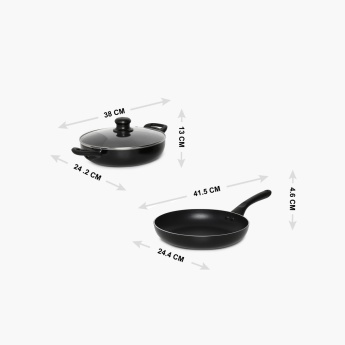 Renault Double Layer Non-Stick Cookware Set- Set Of 2 Pcs. Cook in style! 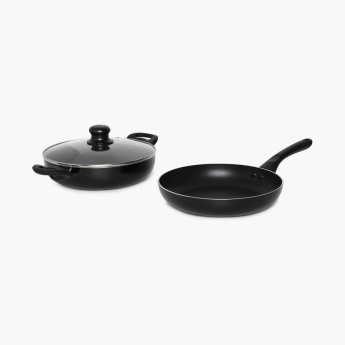 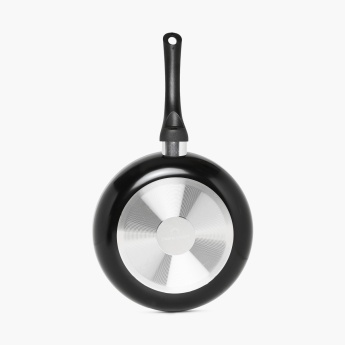 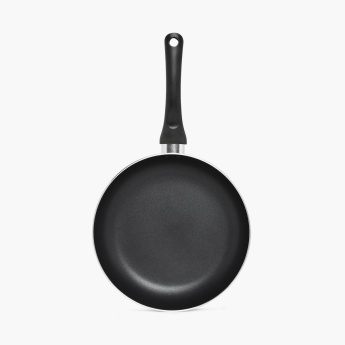 This Renault cookware set, constructed using a double non-stick layer, gives you the experience of stirring up delicious meals without any fear of stains.